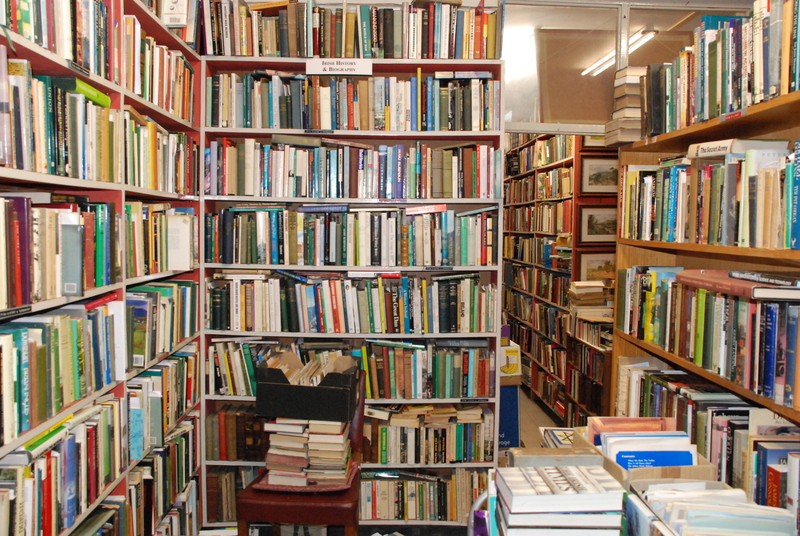 Sean Day’s father, Alfred, first opened his antiquarian and second-hand bookstore in Bristol in 1952. He soon moved though, and kept on moving. 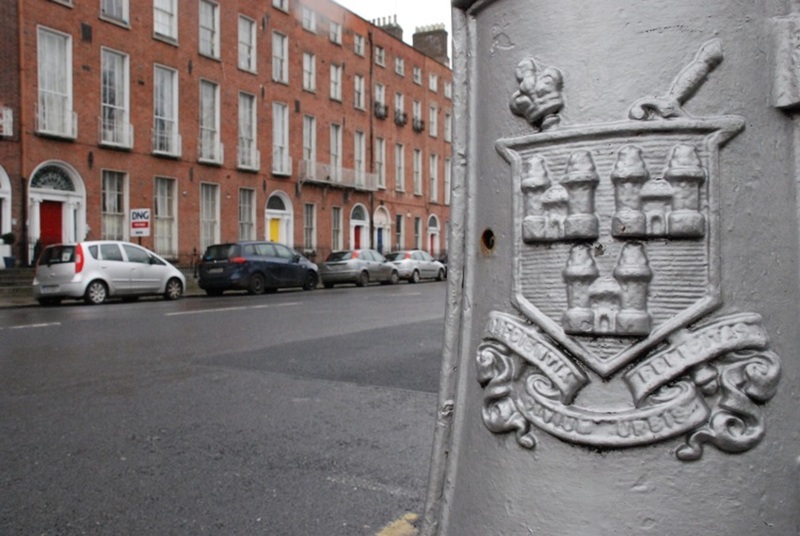 Alfred transported his books and his young family from Bristol to Sandycove, Merrion Row to Harcourt Street, before settling in Blackrock in 1968. There, on a recent Monday afternoon – just off Main Street, opposite the newly refurbished Carnegie Library and inside a large Tudor revival house – his son Sean was at work, passing the same shelves he’s kept full for almost 50 years. But these, he has decided, are the final months at Carraig Books. There are two bay windows either side of the doorway into Day’s store, the inside panes caked with dust. Rain pelts the window, but it’s warm inside. There is the unmistakable smell of old leather. Hundreds of antique editions. Another smell, too, fusty and familiar. Horse-hoof glue, or rag paper. Past the main room, another area houses the more modern titles, or those mostly out of print. Through another door is a long, book-lined corridor where Sean Day, burly with cropped grey hair, is now taking stock. His father passed away in 1974 and his mother only three years ago. The family no longer want a bookstore in what was the family home, he says, so they’re selling the shop. Day recently turned 70 years old. He still lives upstairs, but when he closes he’ll settle down in Wicklow. 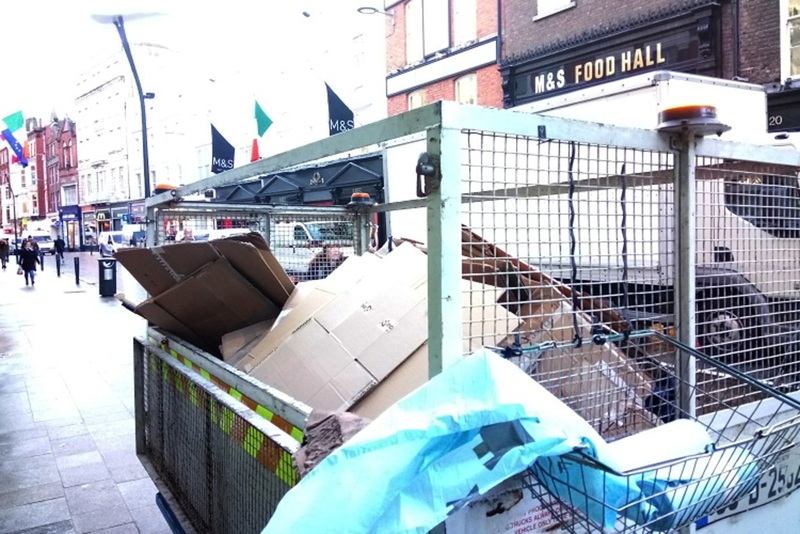 “I’m giving myself up until Christmas to try and clear the stock,” says Day. That could total 100,000 books, he says. He reaches up to one of the shelves and picks up a thick out-of-print biography of Roger Casement. Books like these illustrate why customers still come through his doors in the age of Amazon. Most are conducting research, he says. Rarer books are invaluable for that. There are others on a nearby shelf. Mexico As I Saw It by Alec Tweedie (1901) and Travels Amongst the Great Andes of the Equator by Edward Whymper (1891), leather-bound with tactile spines. Inside the dust jackets Day prints small slips of information for his shrinking circle of customers with print date, pressing, and price. He doesn’t dwell on his outdated operation, though; he seems content to close quietly later in the year. Folks will miss the bookstore, he says. “I’ll have my job laid out to catalogue my own books.” That’ll keep him occupied for a time. The front door swings open and a man walks in, sodden from the rain. He passes by without comment. This same sequence happens more than once over the course of an hour in Carraig Books. People enter. They pass Day without comment and disappear out of sight, never seeming to return. Well, except Louis Hemmings. 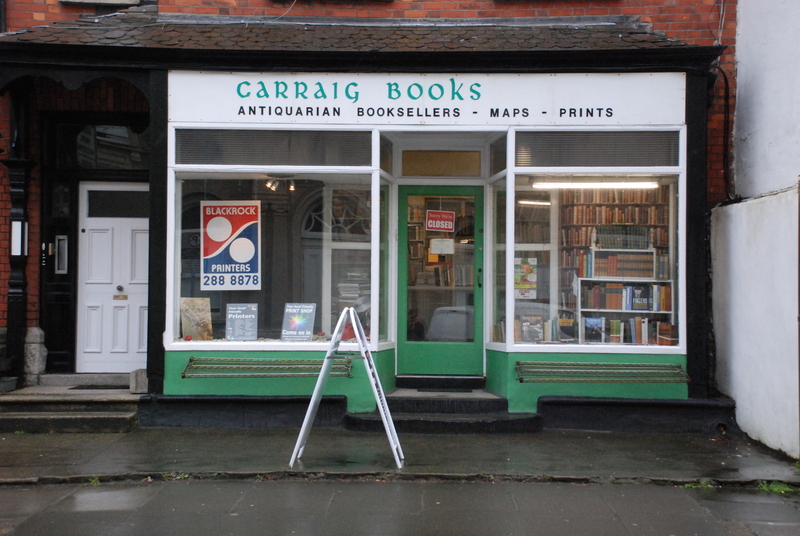 He’s returned to Carraig Books constantly since 1980. Hemmings was taken in by the Days, in a sense. A poet, he has worked on and off in the old building for more than 35 years. “I’m not qualified, I never finished school, I never had any degrees,” he says. But that didn’t matter, because at the back of the bookstore, in the same direction where people seemed to vanish, is a printers where Hemmings first worked. Down the hallway and up three steps is the smell of ink. Hemmings leans against a large printer from the 1970s and explains his role nowadays at Carraig Books. He speaks quietly, almost conspiratorial. He has a suggestion for them, though: that they come in and spend a bit and help Day move what he has left. When news arrived that Carraig Books would close by the year’s end, Hemmings knew what he had to do. There aren’t that many antiquarian booksellers around. Back down the corridor lined with books, Day heaves over another box. In one hand, he holds the cover of an old prayer book, the pages are missing. “I found a book once that caught me unaware,” he says. In 1939, Flann O’Brien published At Swim-Two-Birds, now regarded as among the first postmodernist novels. 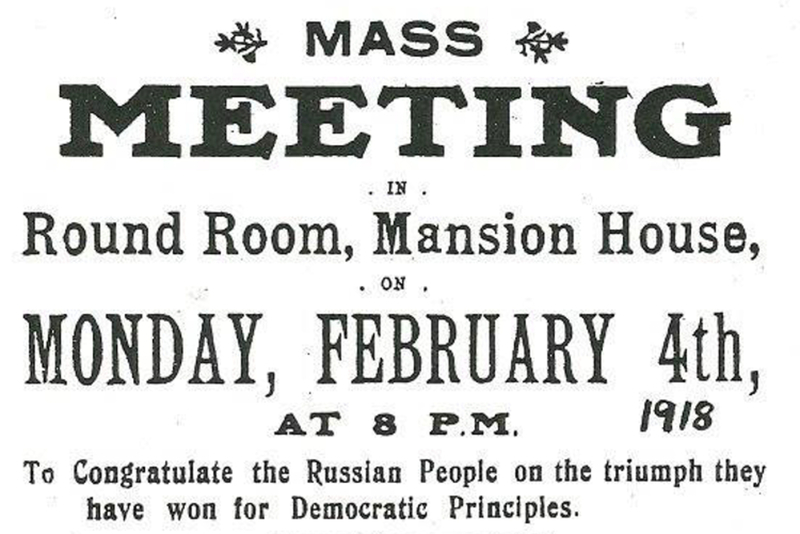 The copy Day happened upon in a local house was a rarity. “A regular of mine came in and bought it. Years later he was telling me about the dust jacket,” says Day. “This one had, not only had the original dust wrapper – Myles [O’Brien] didn’t like the original wrapper and had it changed – this had the one he didn’t like,” he says. Only 80 such copies are out there in the world, says Day. There is a thrill that comes with a rare find like that, but for the coming months, that won’t be his focus. All around, there are books to shift. “Books just seems to build up,” he says. 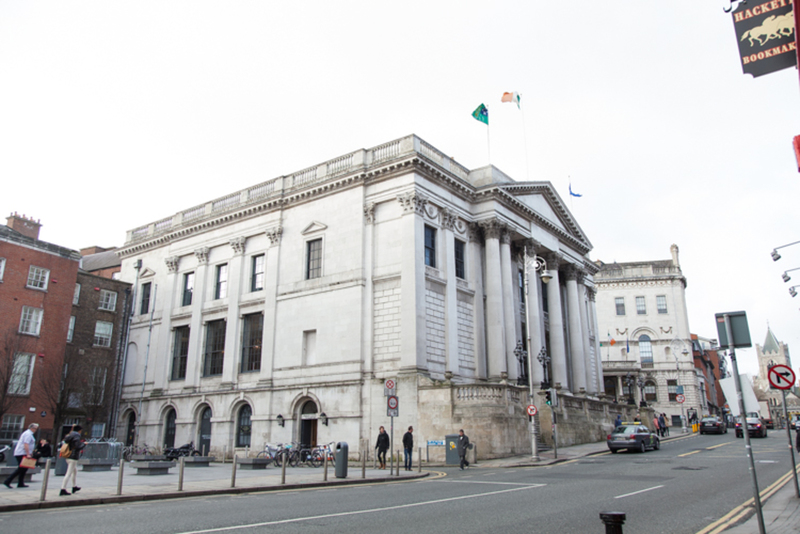 Do Councillors Have to Pay to Offer Opinions on Planning Applications?